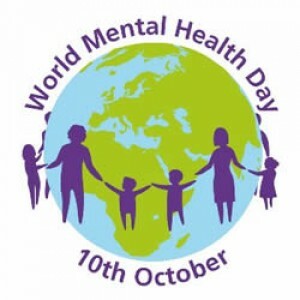 On Saturday the 10th October the World Federation of Mental Health is hosting World Mental Health Day. Statistics show that as many as one in four adults and one in ten children are likely to suffer from a mental health conditions in any given year. 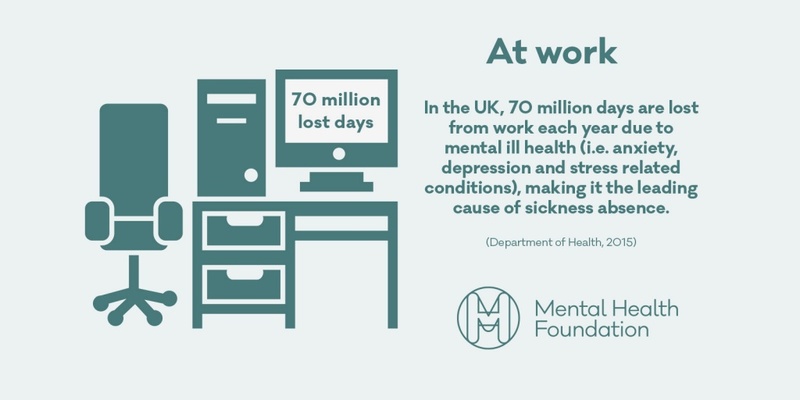 That means tens of millions of people in the UK are impacted each year, affecting their ability to sustain relationships, manage in the workplace or simply get through the day. The focus for World Mental Health Day this year is dignity in mental health. Many sufferers still experience discrimination and lack of understanding making it difficult for suffers to be open about what they are going through. In the UK it is estimated that only a quarter of people with mental health conditions receive ongoing treatment, and many are afraid to seek help because of the stigma associated with mental health conditions. One of the most important steps in helping remove this stigma is giving people information. In the UK, the Mental Health Foundation have produced Fundamental Facts about mental health conditions that they are inviting people to share via social media throughout October. The Fundamental Facts (which are free to download) focus on prevention, and an important part of preventing the development of mental health conditions is knowledge. Providing the right information and support throughout childhood and adolescence could reduce the chances of developing a mental health condition in later life. At MyPlus Students’ Club, we know the employers we work with are committed to providing disabled students with opportunities and support to achieve their true potential – whatever the obstacle. For more information on World Mental Health Day or for useful tools and resources, visit World Health Organization or the Mental Health Foundation. You can also follow #WorldMentalHealthDay and #WMHD on Twitter.